Bright yellow, sour, delicious, and instantly refreshing, lemons have been a staple in culinary creations all over the world. Gastronomically speaking, they’re quite versatile, as they lend their flavour to summery desserts, savoury meat dishes, and aperitifs. It’s important to be particular about what you choose to clean your cutting boards with. When knives hit the surface of the board, they create thin grooves in the wood where bacteria is bound to grow. If you chop up fish or meat, it’s very important to make sure your cutting boards are properly cleaned and sanitized; but you don’t have to spray your boards with a heavy bleach to do that. The oil extracted from lemons is naturally antimicrobial and has proven to reduce the presence of Listeria found in meat. Simply sprinkle the surface with coarse salt; add a few drops of lemon essential oil, and with half a lemon, scrub the entire surface in concentric circles. After you’ve scrubbed the board, leave for five minutes, then scrape the contents in the compost with a bench scraper or knife. Rinse and stand vertically to dry. Sometimes, all you need is your trusty bottle of all-purpose spray. Small spills, sticky spots on the floor, and dirty drawer and door handles don’t really need a major scrub—just a bit of a wipe down from time to time. Using lemon peels, you can make a powerful all-natural anti-bacterial spray that leaves your home with that signature lemony freshness. Fill a clean mason jar as much as possible with lemon peels (orange, lime, and grapefruit can also be used). Slowly pour white vinegar over the peels to the top. Seal the jar and leave it on the counter or somewhere room temperature for three to four weeks. Using a funnel, pour the vinegar and citrus solution into an empty spray bottle. Voilà! If your white shirts are covered in pesky stains or are simply not as bright as they used to be, you can soak your clothes in a solution of sliced lemon and hot water for a couple hours or overnight. 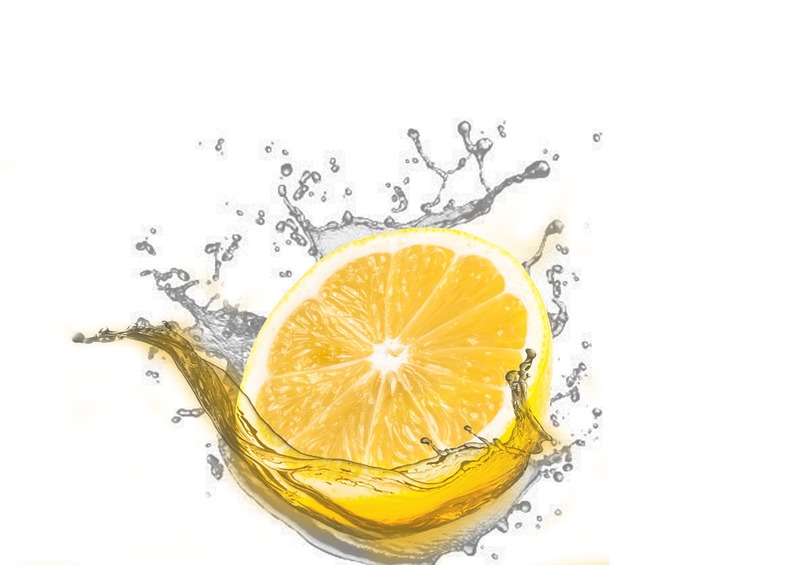 Lemon is a natural brightener, and it will whiten your clothes without damaging them. If you’re afraid of what bleach might do to your favourite shirt, stick with lemons. This method is safest with cotton and polyester. Show off your homemade cleaning supplies to Homestead Maid. We use our clients’ own products to ensure we’re cleaning your home the way you want it.